Mihaly Csikszentmihalyi is a Hungarian psychologist. He recognised and named the psychological concept of flow, a highly focused mental state. He is the Distinguished Professor of Psychology and Management at Claremont Graduate University. He is the former head of the department of psychology at the University of Chicago and of the department of sociology and anthropology at Lake Forest College. Csikszentmihalyi is noted for his work in the study of happiness and creativity, but is best known as the architect of the notion of flow and for his years of research and writing on the topic. He is the author of many books and over 120 articles or book chapters. Martin Seligman, former president of the American Psychological Association, described Csikszentmihalyi as the world’s leading researcher on positive psychology. In his seminal work, Flow: The Psychology of Optimal Experience, Csíkszentmihályi outlines his theory that people are happiest when they are in a state of flow—a state of concentration or complete absorption with the activity at hand and the situation. It is a state in which people are so involved in an activity that nothing else seems to matter. The idea of flow is identical to the feeling of being in the zone or in the groove. The flow state is an optimal state of intrinsic motivation, where the person is fully immersed in what they are doing. This is a feeling everyone has at times, characterized by a feeling of great absorption, engagement, fulfillment, and skill—and during which temporal concerns (time, food, ego-self, etc.) are typically ignored. 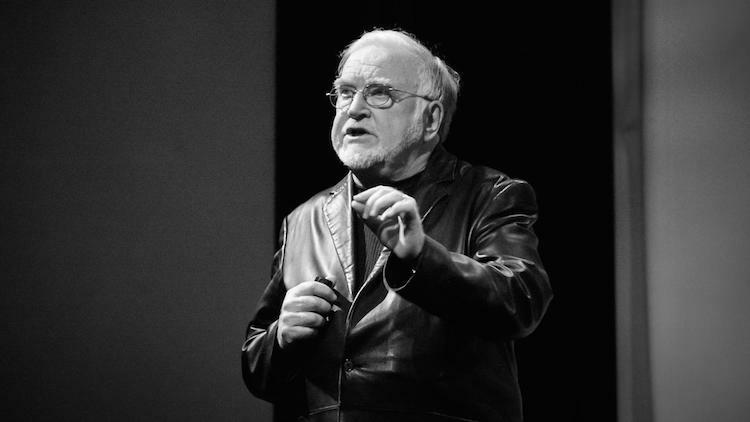 Csikszentmihalyi characterized nine component states of achieving flow including “challenge-skill balance, merging of action and awareness, clarity of goals, immediate and unambiguous feedback, concentration on the task at hand, paradox of control, transformation of time, loss of self-consciousness, and autotelic experience”. To achieve a flow state, a balance must be struck between the challenge of the task and the skill of the performer. 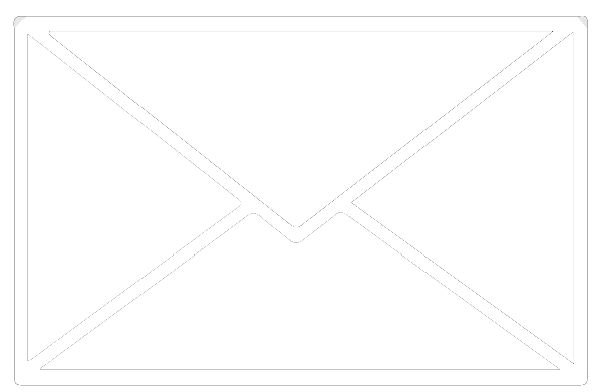 If the task is too easy or too difficult, flow cannot occur. Both skill level and challenge level must be matched and high; if skill and challenge are low and matched, then apathy results. One state that Csikszentmihalyi researched was that of the autotelic personality. The autotelic personality is one in which a person performs acts because they are intrinsically rewarding, rather than to achieve external goals. Csikszentmihalyi describes the autotelic personality as a trait possessed by individuals who can learn to enjoy situations that most other people would find miserable. Research has shown that aspects associated with the autotelic personality include curiosity, persistence, and humility.